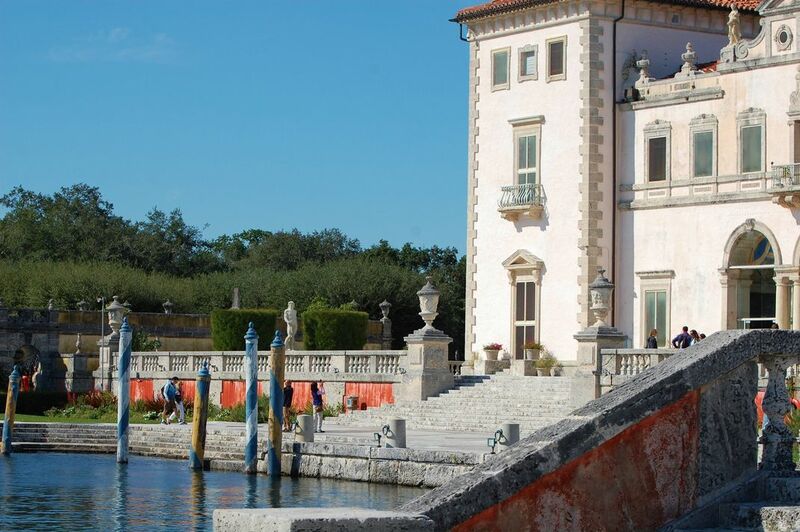 A visit to Vizcaya in Miami, Florida is as close to Italy as you can get without going there. The mansion and gardens overlooking Biscayne Bay are spectacular. Date Uploaded: Sept. 16, 2016, 5:20 p.m.